​They are very well though out, and interesting videos ranging from 20min to 50 min long. If you watch one you will probably end up watching the anime he is analyzing, and appreciating it even more because of his video. Finding this channel came at a perfect time because I was looking for a new anime to enjoy. 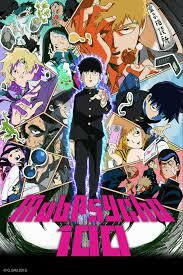 I stumbled across his video on Mob Psycho 100 (MB100) and two days later I had finished the first season. It was a blast! I really enjoyed the first season. It was mindless fun you could sit down, turn your brain off, and just enjoy. Power Rangers in space with characters and humor similar to Avatar, what’s not to like? 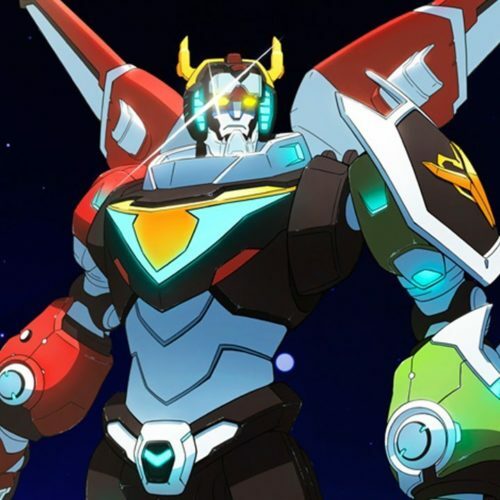 The first season gave us awesome character development, world building (universe building), and a great sense of foreboding for things to come. I eagerly anticipated the second season, and watched it right away when it came out. Was it as good as the first? I’ve been up to quite a bit in recent weeks, entertainment wise anyways. I’ve taken a hiatus from writing because I have been working on a side project. Hopefully more on that in the near future. In my next few journal entries this week I’m going to do a quick recap on what I’ve been watching lately. ​After finishing the first season I never intended to watch the second. However, once I did some research for the article I wrote on the first season, I was drawn in to give it a try. I mean people were saying it was one of the best seasons of a show they had ever seen, period. That’s a lot of hype, but did it live up to it? Recently, I was looking for something lighthearted and fun to watch. I stumbled across Netflix’s new show Trollhunters. It turned out to be both those things with the bonus of being a lot of fun! ​The show takes place in a world where trolls live underground, and humans are unaware of their existence. One day a special troll (the Trollhunter) with a unique set of given abilities, is killed and a human boy stumbles across the stone rubble that remains of the trolls body. 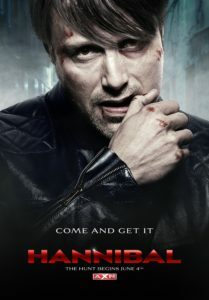 I just finished the first season of Hannibal the television series. It’s dark, morbid, and probably one of the most gruesome shows ever on television. Hannibal is loosely based around the book The Red Dragon by Thomas Harris. The story surrounds FBI agent Jack Crawford, brilliant profiler Will Graham, and of course Hannibal Lecter, all characters from the book. For a good show, I found it hard to finish that first season. ​The show starts out seemingly similar to Criminal Minds. Jack Crawford brings on special agent Will Graham to help profile and solve a string of murders. A couple weeks ago I was looking for a new show to watch when out of the blue a friend texted me, and told me I needed to watch a new Netflix series called The OA. I trust her opinion, and so Christmas Day I started watching it, and was enthralled right away. 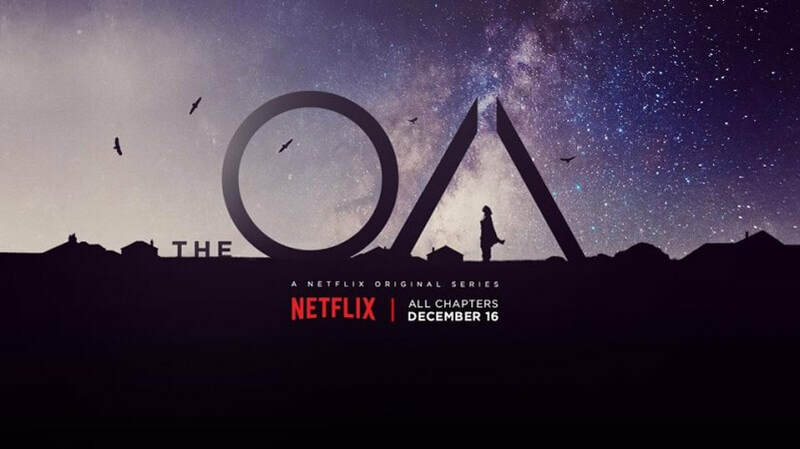 The OA is a deep and heartfelt story, wrapped around belief, mental illness, a struggle to to be understood, and to make a difference – common themes among all the main characters. I end up playing these free games quite a bit because they are usually short, fun, and require no great commitment. You can bounce in and out of them between watching a show, or writing in my case. I reviewed The Deadly Tower of Monsters last month, and thought that I would continue reviewing one of these games every month. 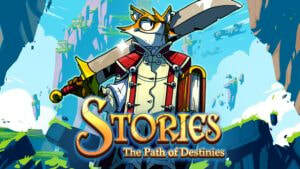 This time the two games are Stories: The Path of Destinies and, Invisible. Stories sounded more interesting to me so that’s the one I’ve been playing, and it’s been good. I’m a grown man, and I still play Pokemon… Sue me, I grew up with these games. Haha When I was in elementary school I fixed an original Game Boy a kid gave me, so that I could play the first Pokemon game – Red (the best version!). I continued to play that game on long family trips, when we were stuck in the car for hours. I did that for years. I even had a game-shark so I could cheat and start the game off with Mewtwo. Then I stopped, and never picked up any of the new versions. To me there were only 151 Pokemon. That’s until a couple years ago when the original Pokemon show came on Netflix, and my roommate at the time started watching it. 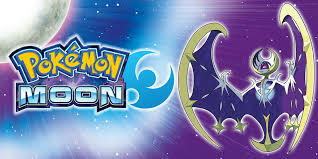 I had such nostalgia that I went out the next night after we binged a ton of episodes, and not only bought the newest game at the time, Pokemon Y, but also a Nintendo 3Ds XL. It was a blast playing through that game. I had the best team! And I challenge anyone who says other wise! I skipped buying and playing Ruby and Sapphire because they seemed too similar to X and Y. However, when I started to read about Sun and Moon I knew I had to play it. You should listen to podcasts. I know they’re not a new thing. Podcasts have technically been around since about 2004, but I’ve found that people are still not taking advantage of this medium as much as they should. Every month you get two free games. This ends up more then paying for your subscription by the end of the year, and also lets you enjoy a lot of lesser known games, as well as great indie games. For me this is great because I get to enjoy new games every month and I didn’t “pay” for them, so I don’t feel so bad not finishing them. The funny part though is lately I have been beating them.